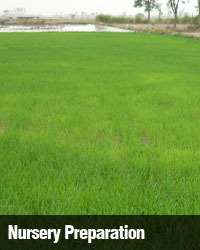 The company operates its seed research at 20 experimental research centers covering all climatic zones of Pakistan. In addition to in-house research, Four Brothers Seeds has close R&D collaboration & cooperation with Government institute like NARC, PARC, CCRI, CRI, RRI and NIAB as well as with Faculty of Agriculture, University of Sargodha having MOUs for research and development. Along that company is also member of Asia & Pacific Seed Association, International Seed Federation (ISF) and Seed Association of Pakistan. We feel honor to be the first organization in Pakistan in private sector that has offered Bt cotton, with competitive edge of high tolerance to CLCV, to its valuable customers. 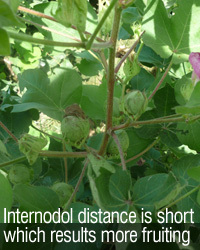 Our competent breeders are on to develop advanced products in transgenic cotton. 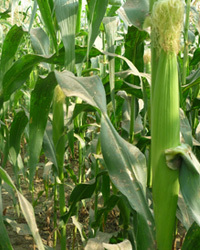 > If somehow silage is not made, it grains Yield upto 100 mds/acre. 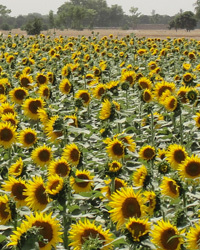 Currently we are working on Sunflower hybrids with the brands of “Benazir” & “Cheeta” for cultivation under different growing conditions especially in drought condition. 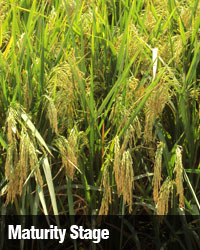 We are focuses on to offer high grain and oil yield and improved tolerance to viral diseases. Pictures taken at Tarzan Research Center, Sharafat Farm – Ferozpur Road LHR. Pictures taken at Tarzan Research Center Sahiwal Farm. 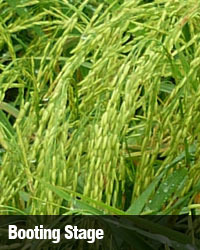 SSG and fodder are our focus areas in fodder crops. 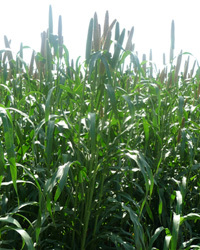 We are continuously adding values to these crops, with collaboration of foreign companies in our research program, for diseases resistance and better fodder yield. 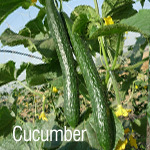 The SSG product with the brand of “Multicut” for cultivation under different growing conditions especially in drought condition. We have successfully completed the 1st year of launching of Multicut and results are drastically good. Canola is grown as an oil seed crop in Pakistan. 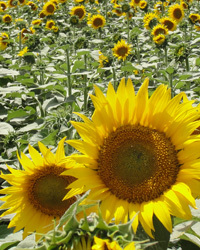 Due to over population, demand of edible oil is increasing day by day. Pakistan spends Billions of rupee on import for edible oil. Keeping in view the national interest, Four Brothers Group has launched Cazola series of hybrid canola seed in Pakistan. After comprehensive research and testing process at different locations all over Pakistan, following two hybrids, Cazola-1 and Cazola-2 were offered to the farmers:. · High yielding Hybrid F-1 canola seed. 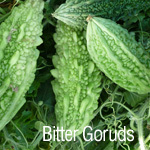 · Highly Resistant to shattering of pods. 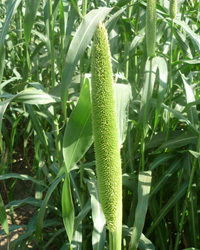 · Medium height with long pods fully grain filled. · Oil contents analyzed at 42% minimum. 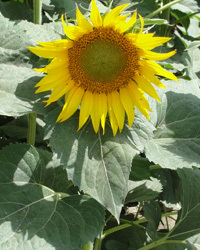 · Special Tolerance against diseases and weather stress. · Vigorous plants, no threat of lodging. · Heavy bearing approximately 1000 pods per plant. · Unique in the market hybrid F-1 canola seed. · Early maturity / Short duration crop. 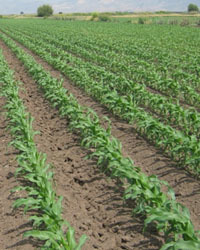 · Yield potential up to 50 maunds / acre. 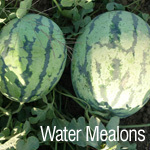 · Drought and severe weather resistant. 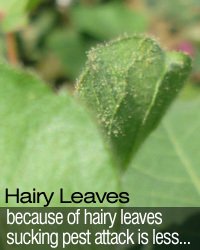 · Fast growth suppresses weeds. · Tolerant to diseases and insects. · Medium stature and lodging resistant. 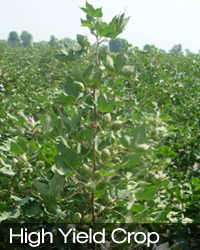 · Good bearing, almost 800 pods per plant. Red Lady is developed for fresh market / juice purpose and is characterized as Red Core variety. · Very Good germination and high genetic purity. · Compact plants with least bolting. · Long and slender roots of attractive dark red color. · All carrots have red core and uniform size. · Very high yielder with minimum management required. 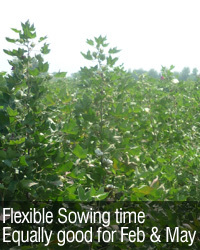 · Short duration crop giving harvest within 90 days of sowing. · Smooth and tapering edible roots (easy to pull out). · Crisp and juicy carrots very sweet in taste. 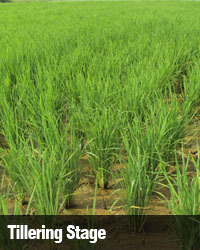 · Tolerant to diseases, insects and weather stress. · Very long shelf life. Red Lady is known for its long, tasty, attractive red and hairless roots in the market ensuring extra earnings for its growers. 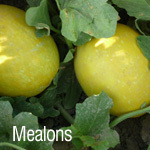 · Grower’s tried and tested pure Meteor type variety. 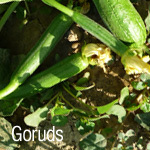 · Short Duration crop (1st picking at 55 days of sowing). · Excellent germinating ability (Fresh and viable seed). 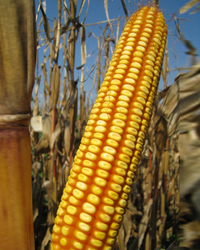 · Yield potential up to 160 maunds per acre (Fresh crop). · Medium small and self supporting plants (full of pods). 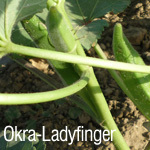 · Medium long pods with uniform grains (6-8 peas per pod). · Attractive color and fresh appearance fetch high market price. 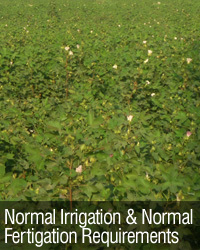 · Cold / Frost tolerant and need minimum management. 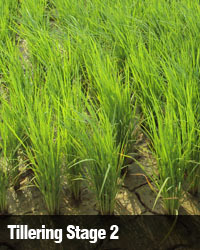 · Additional resistance against diseases and water shortage. 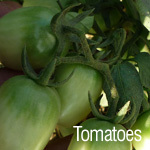 · Longest shelf life as compared to other varieties. 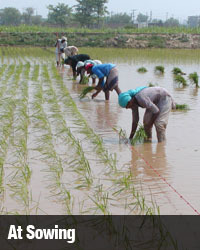 Our research team is engaged in developing other types of varieties i.e. 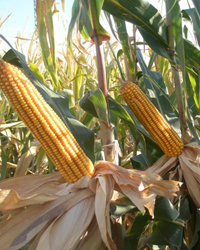 longer duration crops with extra heavy yields, exhibiting more attractive features for consumers. 1. Very high germination and early maturing variety. 2. 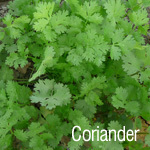 Vigorous plants, high and stable yielder. 3. Large, attractive green leaves with white mid-rib. 4. Uniform, pure and lush green crop stand. 5. 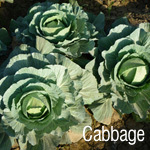 Fast re-growth, 4-5 cuttings can be taken in one season. 6. 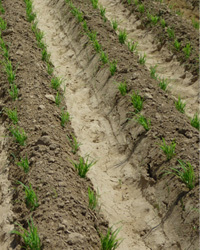 Wide adaptability can be sown year long in almost all areas. 7. Very late bolting, long field holding capacity. 8. 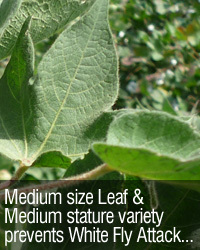 Crisp and tasty leaves with longer shelf life. 9. 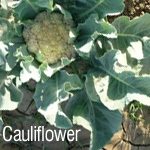 As compared to others, more disease resistant. 1. Hybrid F-1 water melon seed. 2. Very High yield potential. 3. Oval shaped big fruits with shiny black skin. 4. Fruit has strong rind, resistant to transportation and storage. 5. Excellent field holding capacity, crack resistant. 6. Very sweet and good quality flesh in scarlet red color. 7. Average fruit weight 8-10 kgs. 8. Wide adaptability can be grown four seasons in sub-tropical areas. 9. Tolerant to Anthracnose and other diseases. 1. Charleston grey type watermelon. (Light green skin with pattern). 2. Medium maturity F-1 hybrid. 3. Scarlet flesh, fine, juicy and very sweet in taste. 4. 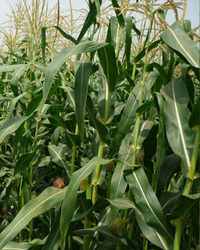 High and stable yielding hybrid. 5. Wide adaptability and can be grown easily. 6. Fruit weight approx 9-12 kgs. 7. Resistant to diseases and transportation. 1. World renowned, farmer’s favorite turnip variety. 2. High germination, purity and early maturity crop. 3. 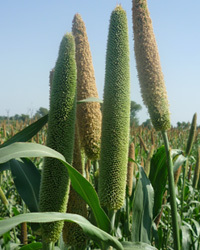 Vigorous growth habit, very high yielder. 4. Medium leaves can also be used as fodder. 5. Beautiful purple turnips, uniform in shape and size. 6. Virtually hair-less roots / bulbs. 7. 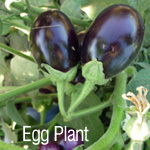 Wide adaptability and easy to grow anywhere. 8. Comparatively less fertilizer requirements. 9. Tolerant to diseases and weather stress. 10. Very slow bolting and long field holding capacity. 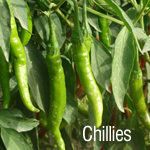 Tarzan Vegetables Research Centre Ferozpur Road LHR.